"No necessity compels you to leave the world, for inwardly you have already sundered its every karmic tie. Not of this world, you must yet be in it. Many years still remain during which you should conscientiously fulfill your family, business, civic, and spiritual duties. A sweet new breath of divine hope will penetrate the arid hearts of worldly men. From your balanced life, they will understand that liberation is dependent on inner, rather than outer, renunciations." I hope everyone is enjoying the last few weeks of summer. For those who attended the SRF World Convocation, I am sure you are still experiencing tremendous bliss from such a spiritually uplifting week! We have several special services and events planned for the month of September. SRF Monastics will come to Washington, DC for a midweek outreach visit from September 18-19, 2018. Be sure to register on EventBrite for the public lecture Brother Jitananda will conduct on September 19th. Also, it is not too late to help us advertise for this event. Flyers and posters are still available to all who would like to assist in this way. These items are not for personal use – only to advertise the public lecture. Be sure that all flyers posted in public places are removed after the event. We look forward to seeing you all at these special events and services and hope you have a month filled with the blessings of God and the Great Ones! We will celebrate the birthday of Bhagavan Krishna with a special Janmashtami service on September 2nd at 10am. This will take the place of our regularly scheduled Sunday morning Meditation Service. Please bring a flower and a donation in an envelope as symbols of your loyalty and devotion. Extra flowers and envelopes will be available on a donation basis in the lobby. All who can attend with reverence and devotion are welcome. All are invited to attend our monthly potluck social on September 9th, immediately following the Reading Service. Please bring a vegetarian entree (pre-warmed to at least room temperature to facilitate more efficient food service), fruit juice, or dessert, if you plan to attend. The SRF Greenfield retreat in Front Royal, Virginia, will hold a general retreat this month, from September 14-16. There will be a sign-up sheet available in the Center lobby. You may also contact Greenfield directly (540-635-5066) if you wish to attend. Brother Jitananda and Brahmachari Martin will lead a satsanga for all devotees from 7:30-9:00pm on September 18th, at the Washington DC Center. The service will be followed by light refreshments and an opportunity for spiritual fellowship. All are welcome. 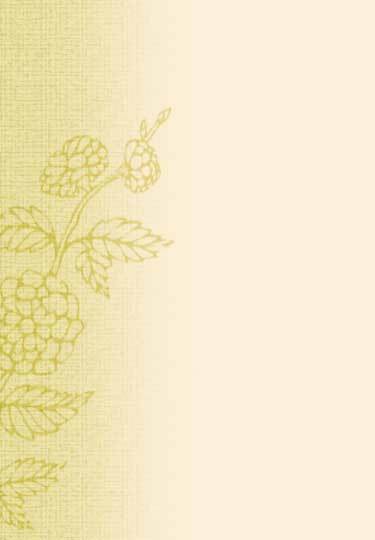 The SRF Publishers Group from Mother Center will be exhibiting at the Pathways Natural Living Expo on September 23rd, from 10:00 to 7:00 pm, at the Fairview Park Marriott and Conference Center (3111 Fairview Park, Dr., Fall Church, VA). Many SRF books will be offered at a discount. 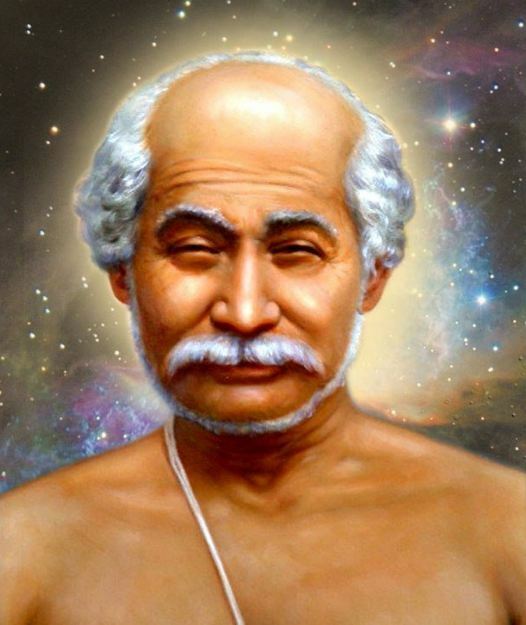 We will have two special commemorative ceremonies this month honoring Lahiri Mahasaya. On September 26th we will mark the anniversary of the great master's mahasamadhi, and on September 30th we will celebrate his birthday. Please bring a flower and a donation in an envelope as symbols of your loyalty and devotion to each of the ceremonies. Extra flowers and envelopes are available on a donation basis in the lobby. All who can attend with reverence and devotion are welcome. We will have 3-hour meditations every Sunday evening from 6:00-9:00 pm. There will also be a 5-hour guided meditation service on September 22nd from 10am-3pm.